Once again, congratulations on an incredible performance Kevin Harvick! 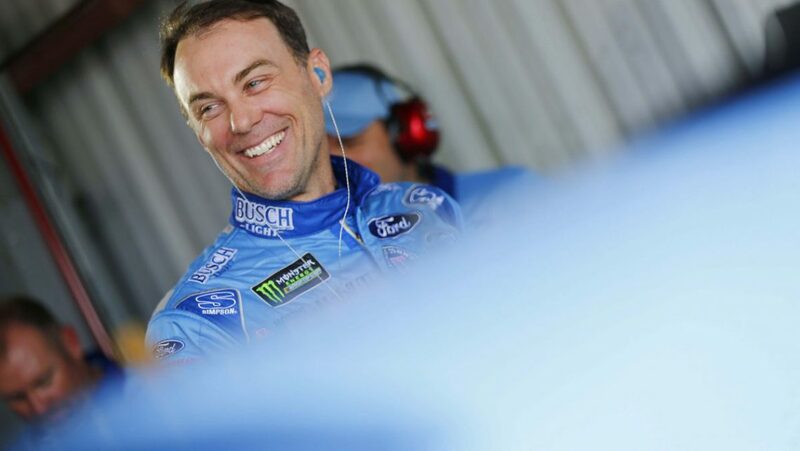 Congratulations to Marathon Coach owner Kevin Harvick for his outstanding win at the Charlotte Motor Speedway on May 19! This was an All-Star race for the Monster Energy NASCAR cup and Kevin Harvick walked away with not only a win but also a prize of $1 million. The race was intense with an eight-car pileup eliminating four competitors. Harvick won stage one and stage three, leading the final 10 laps to close in first place. This is Harvick’s sixth win of the Monster Energy Cup Series season, and his third win in a row. Once again, congratulations on an incredible performance Kevin!